Below is a selection of accessories for fishing. If you can't see what you are looking for then please contact directly at the shop. 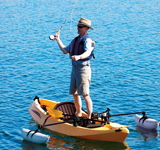 Make your kayak more stable while fishing with the Scotty Out Riggers. Inflation is quick and simple and provide over 30lbs of extra buoyancy. Scotty's new locking posts make installing and removing the out riggers a breeze. 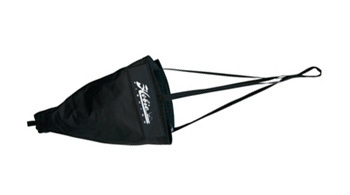 The Hobie Gear Keeper is a great little retractor tool for keeping your equipment safe while out paddling. 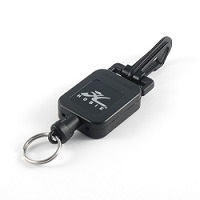 Ideal for use with items such as pliers, knife, camera etc. 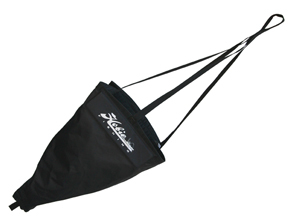 Features a 50lbs breaking strength and a Spectra Nylon Line. 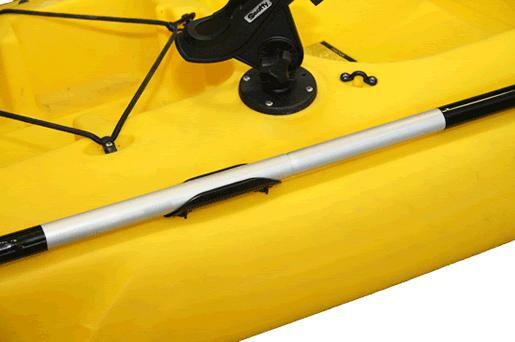 A simple and affordable solution to add a 'paddle park' to your kayak for safe storage of you paddle whilst your hands are busy.. Attaches with either stainless bolts, screws, rivets or well nuts, fits any kayak with a flat area.